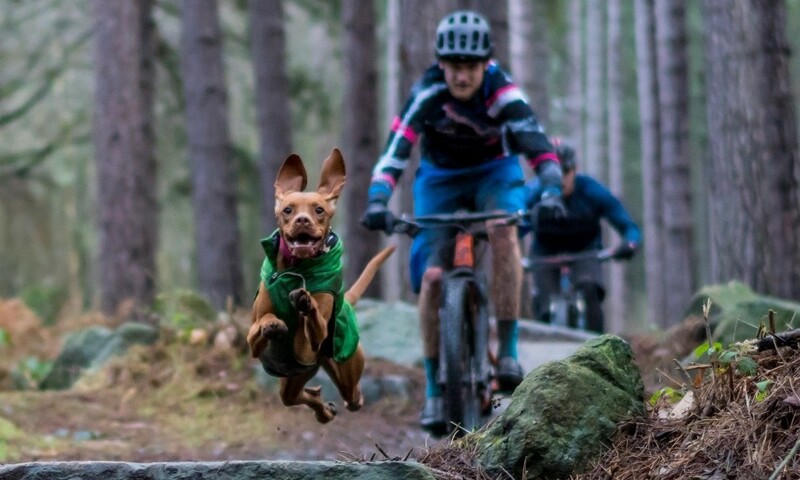 Two hähnel retailers based in the Netherlands tell us why! 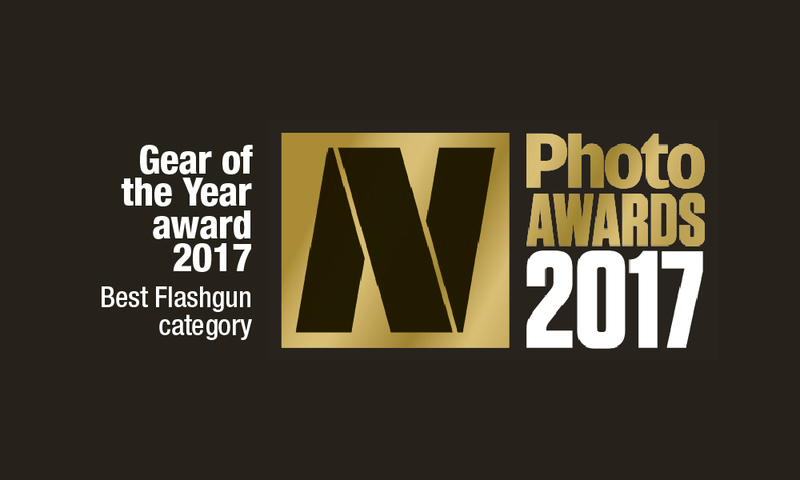 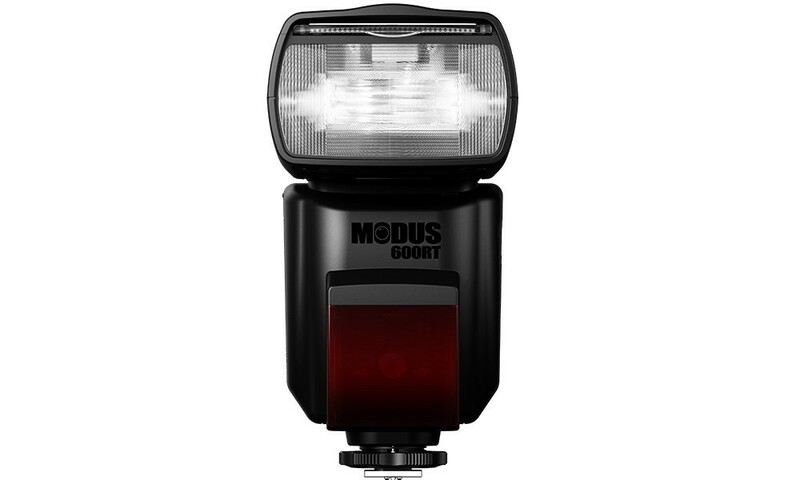 MODUS 600RT wins N-Photo Gear of the Year award! 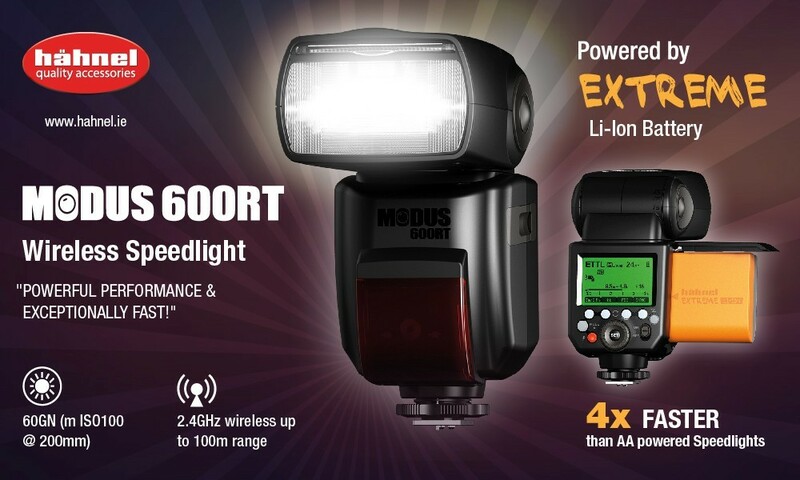 MODUS 600RT Speedlight wins Gear of the Year Award! 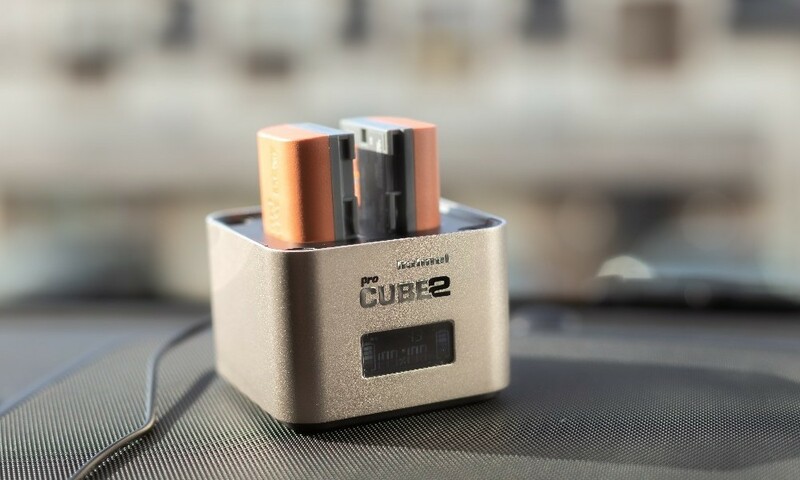 The first reviews are in and the feedback is BRILLIANT!